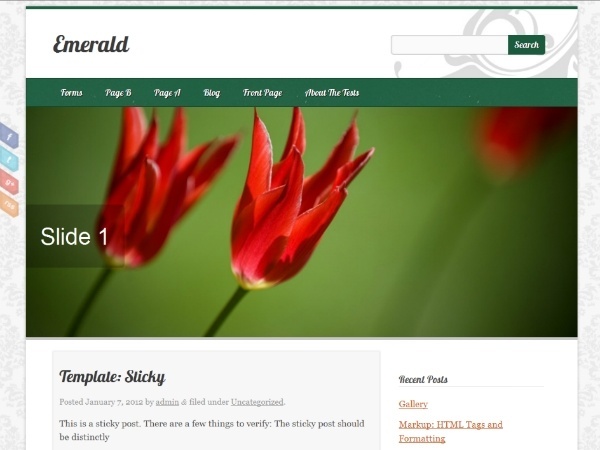 Emerald is a free WordPress theme suitable for blogs and business websites alike. It was designed as an all-in-one solution for WordPress users. 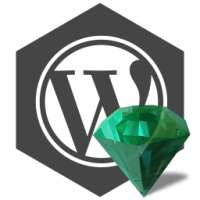 Emerald can help you make the most of your online content and maximize your profits. It has dozens of customization options that you can use to make the design your own. Above all the theme is 100% free and open source which means you can change it any way you want. If you have any queries about the theme or you want me to include any new features in future versions then visit the WordPress.org forum for Emerald: click here.